(TibetanReview.net, Jan06’16) – Authorities across China had by Dec 30 detained, questioned, or otherwise sanctioned at least 316 rights lawyers, law firm employees, rights activists, and family members, the Hong Kong-based Chinese Human Rights Lawyers Concern Group has said in a statement on its website Jan 4 while calling on the ruling Chinese Communist Party to improve its treatment of their colleagues in 2016. 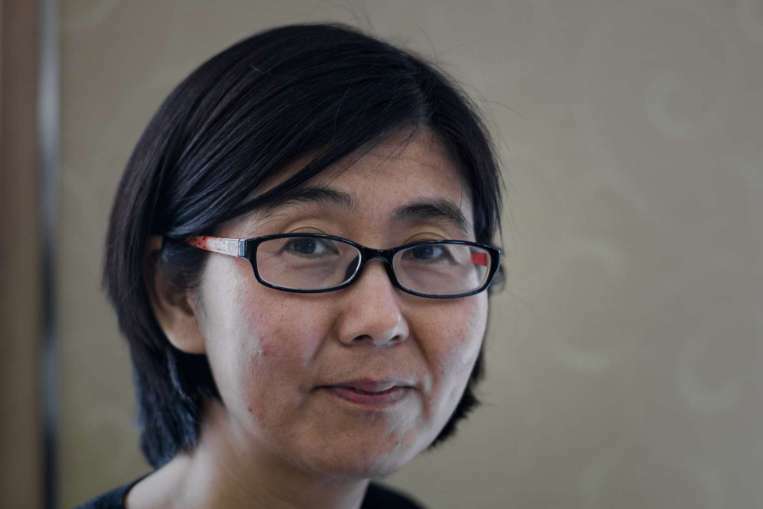 The crackdown began with the detention of lawyer Wang Yu and her colleagues at Beijing’s Fengrui law firm on the night of July 9, 2015, Radio Free Asia (Washington) Jan 4 cited the rights group as saying. While 266 were released after initial detention or questioning, at least 30 of them, including close family members, have been denied permission to leave the country. Referring to the current situation of some of the victims, the group has said some 22 people remain under residential surveillance or house arrest, while eight were being held under criminal detention, with four having “disappeared.” It has added that some 20 people were believed to be under suspicion of “endangering state security”. Also, the Association of Chinese Human Rights Lawyers, a mainland group, has called on the government in a statement to mark the New Year with a promise to protect the rights of all citizens under the terms of international rights covenants. “We must stand up in the face of this omnipresent, omnipotent power and tell them that human rights are universal, and should apply to all human societies,” the statement was quoted as saying.